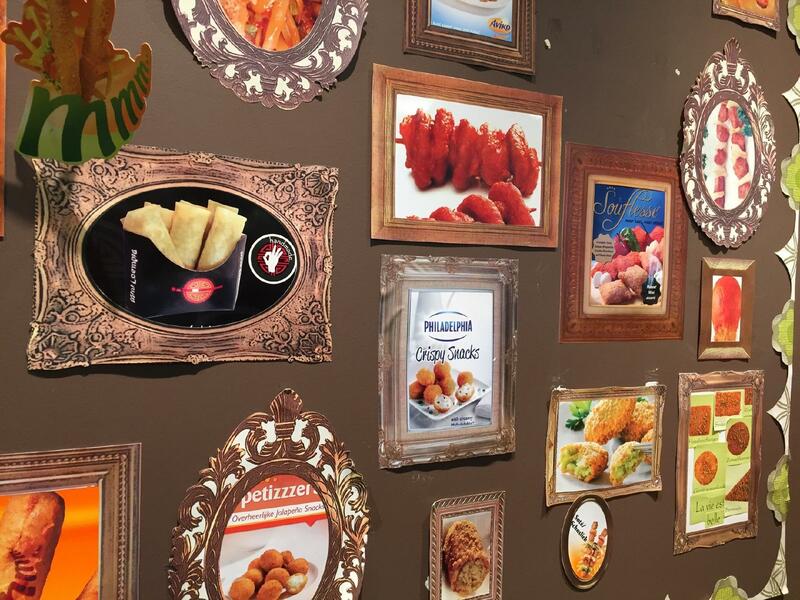 After a long walk around Gezellemuseum, come to this fast food and have a rest here. 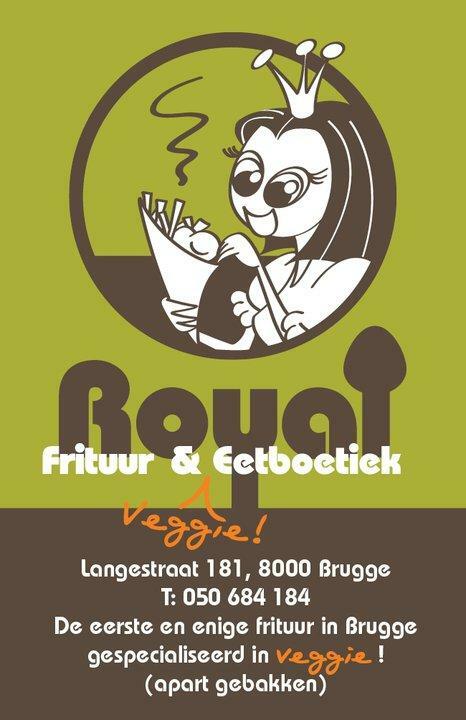 If you like Belgian and Vegetarian cuisines, then Royal Frituur is worth visiting. A number of reviewers mention that sweet fries are perfectly cooked. In accordance with the visitors' opinions, waiters offer tasty friands here. Most guests note that the staff is creative at this place. If you want to enjoy spectacular service, you should visit this place. Prices are found attractive here. 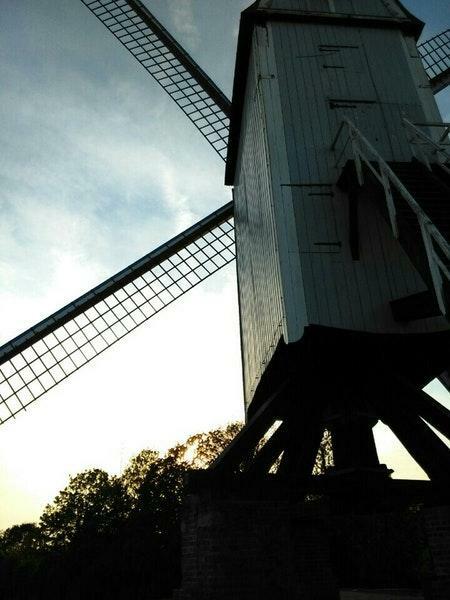 The TripAdvisor score for this spot is 4. 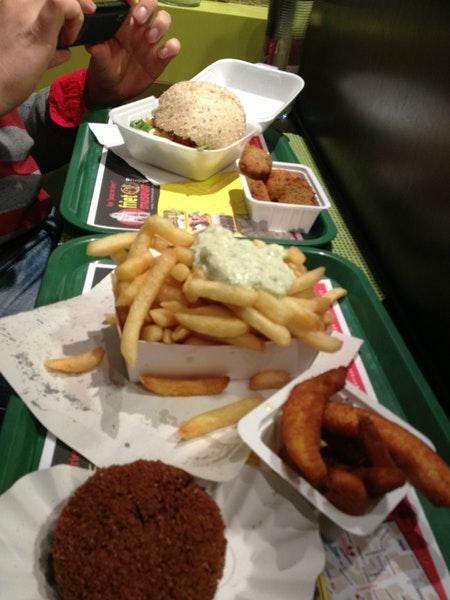 Beste frituur ever + amazing vegan options!